Our web products offer solutions to use the potential of the digital transformation. They ensure content quality, enable targeted content distribution and improve the interaction with the target group. Moreover, it offers solutions for complex topics such as rights management and it provides a comprehensive reporting. Our solutions are specialized in the digitization in outdoor tourism. With their help landscape and infrastructure on site as well as offers and services for active, nature-loving target group become perceptible. Specifically tailored to the needs of our customers we offer a wide range of web products. They enable to easily and centrally manage the content and edit it for the respective target group. Moreover, we provide the necessary interfaces for our customers to integrate the contents individually into their own communication. Fundamentally new technologies make the latest app generation of Outdooractive more efficient and responsive. By default it utilizes the new Outdooractive Map reaching an unprecedented precision and brilliance due to state-of-the-art vector graphic. Design and navigation were facilitated and ensure a more intuitive user experience. With this basis the new app generation offers a lot more possibilities to develop individual solutions for our partners. Along the whole customer journey you can provide your customer and guests with real added value. 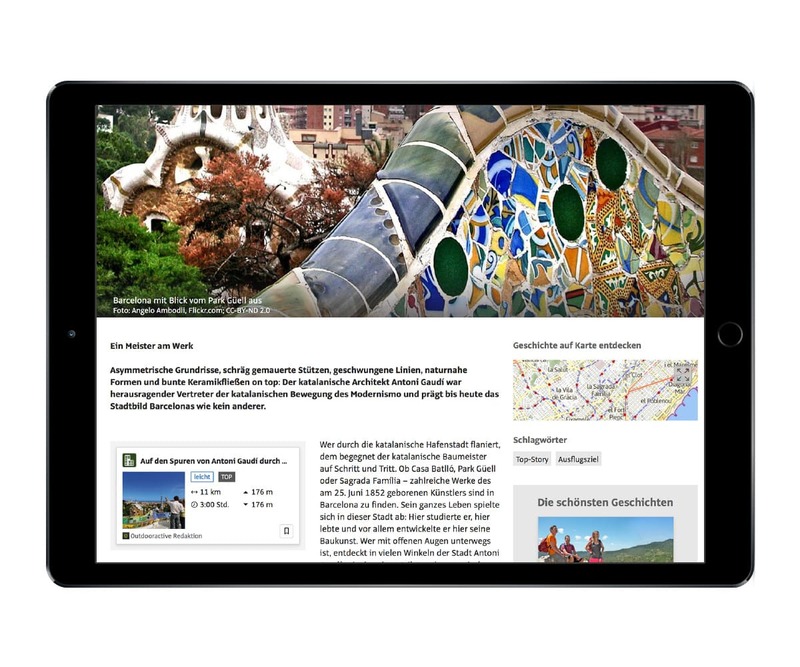 The app becomes the personalized digitized travel guide with convenient tools: No matter where you are, you can experience more. 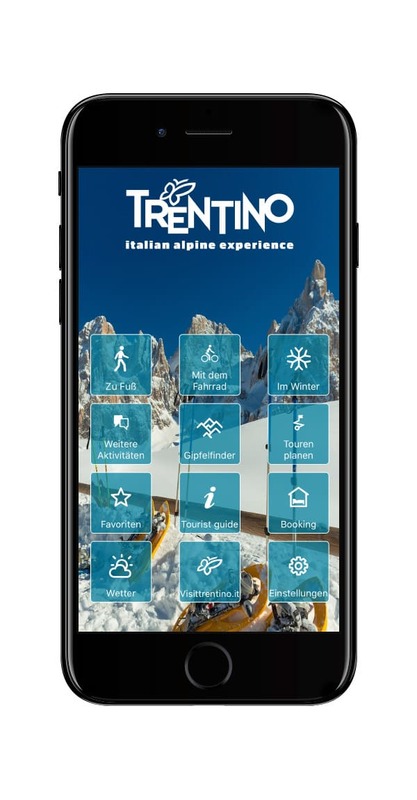 The app for our partner is an intelligent assistant which makes the communication with the customer and guest more personal, interactive and sustainable. 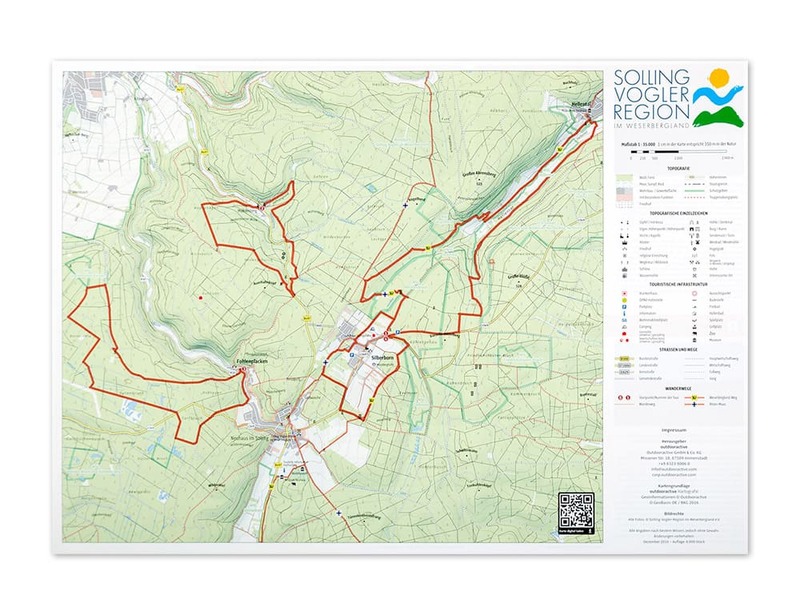 Outdooractive develops maps specifically designed for the use outdoors. 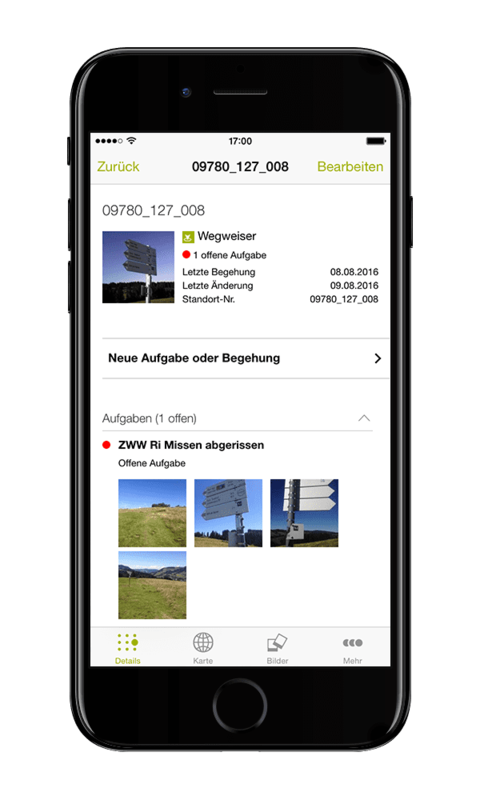 Intuitively comprehensive products emerge from complex geographical data for the reliable navigation – with or without WiFi. Across the world routes are categorized according to activity so tours and offers can be individually edited for the respective target groups, such as mountain bikers or hikers. Altitude lines, rock structures, woodlands etc. are displayed topographically exact and make the orientation as easy as possible. A map is still the most important companion for discovering a region, both in digital and printed form. 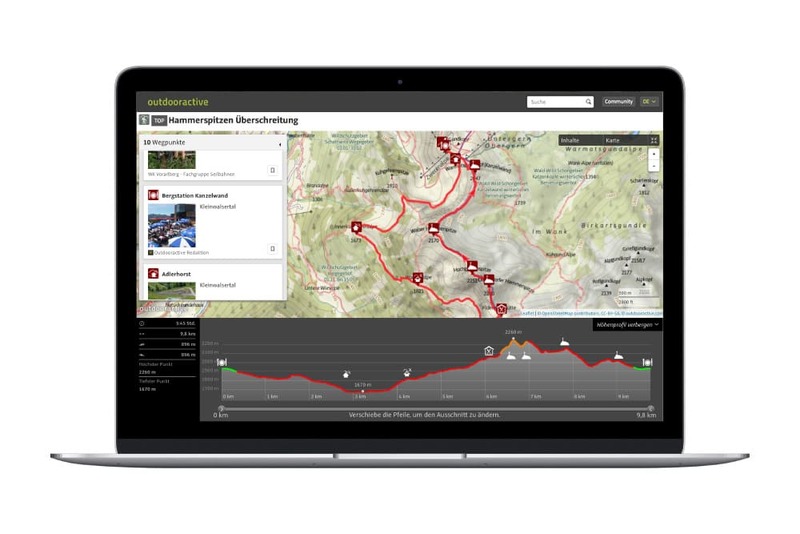 The cartography products of Outdooractive are available as apps and web applications as well as classic printed products, such as brochures, books or tear-off notebooks. A consistent map style ensures the recognition value of a region throughout all communication channels. Outdooractive offers everything for a successful content marketing from one single source. Pioneering technology and a central content data base to ensure the data quality for an effective distribution across the far-reaching marketing network. Furthermore, we produce tailor-made texts, images and videos for the different communication channels. For this purpose the customers have our professional editorial division consisting of trained content experts at their disposal. Not only do they describe the characteristics of a destination, a product or a service, but they also make them perceptible in all content formats. The Outdooractive Editorial Division covers the total range of services – including content optimization, translations, the production of texts, images and videos for online media and the creation of classic printed products. More than 5, 000, 000 visitors use the different channels of the Outdooractive Platform every month to find inspiration for their next outdoor adventure. With Outdooractive messages are placed in a context aiming at an outdoor enthusiastic target group. Via the far-reaching network of the Outdooractive Platform your digital marketing initiatives receive content-related relevance with maximum visibility. After all, within the scope of digitization the users decide when and where they want to obtain information. In that case Outdooractive is the central content hub. Our customers’ contents is available where the international outdoor community is. Outdooractive offers a wide portfolio for an efficient online marketing. The main premise is a sustainable and holistic campaign planning. Apart from a constant success monitoring a detailed reporting is always included. The route network and the infrastructure of a destination significantly characterize the guest’s experience and satisfaction. They also play an important role when it comes to positioning and marketing. Moreover, it is important to structure the common use when there’s more than one popular activity – e.g. biking and hiking – in one region. However, factors like nature and game reserves, agriculture, forestry etc. have to be taken into account as well. The logistical challenges are reinforced by different interest groups (e.g. the municipality, tourism organizations, hiking and alpine associations, planning offices or building yards) being involved in the designation, control and maintenance process. Outdooractive Facility combines all topics concerning the route management in one system, facilitates the cooperation of the participants and makes an important contribution to the experience value of the guest. Digitization does not only affect tourism, but also the media sector. In view of their distribution channels publishing houses, media companies and authors need to position themselves more broadly. After all, the need for high-quality, tailor-made content is still unbroken in the outdoor sector. This is why it is important to find new ways to satisfy this demand. This is when Outdooractive takes on the role of both content agent and marketer. 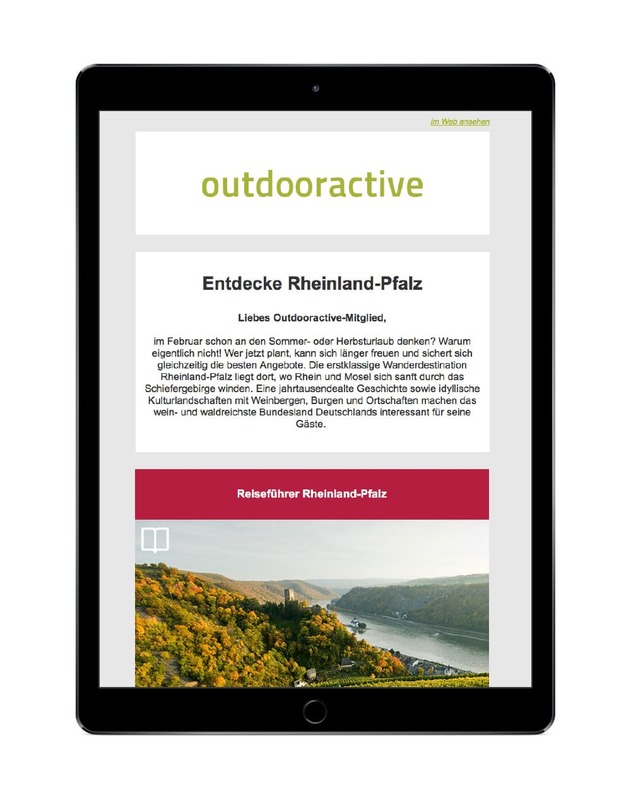 A marketplace for publications of outdoor publishing houses and authors has been integrated into the Outdooractive Platform. This way, your context-related content optimized for the digital distribution reach the target audience. The network with its miscellaneous channels, e.g. other outdoor portals, social-media channels and other multipliers, ensure maximum visibility. The whole infrastructure and software is provided by Outdooractive. The revenue from the digital sale go to the publishing house/author, while Outdooractive receives a commission.